Be sure to print out this page for future reference or to share with a friend. Smiley Squeezie 4 PAK- ON SALE! On SALE! 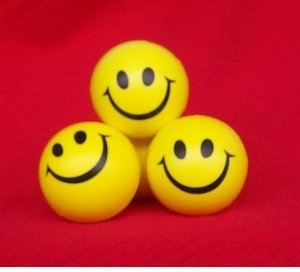 : $3.75 Smiley Faces Poly Ties for Dad or Grandpa! - CLEARANCE! On SALE! : $7.00Designer Smiley Ties on SALE! 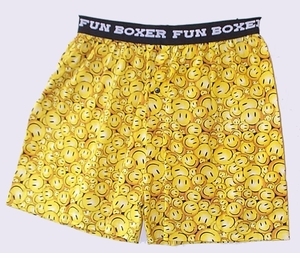 Designer Smiley Ties on SALE! On SALE! 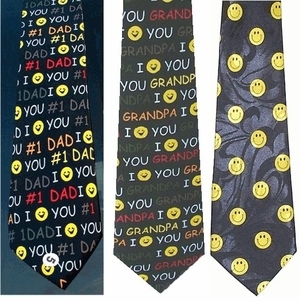 : $18.95Smiley Faces Poly Ties for Dad or Grandpa! - CLEARANCE! 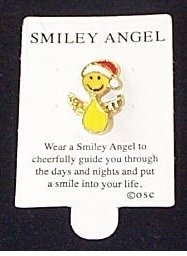 Smiley Angel Santa Lapel Pin - 4 PAK NOW - ON SALE!